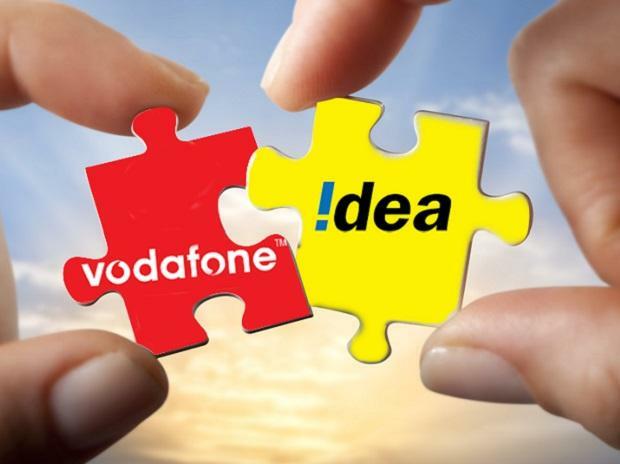 Telecom major Vodafone Idea stands to lose the top spot both in terms of revenues and subscribers, unless it focuses on consolidating its business operations in the nine to ten circles where it enjoys a dominant position, experts said. Analysts at SBICAP Securities said Vodafone Idea is faced with a complex network integration and spectrum re-farming. The brokerage firm sees the telecom company’s revenue market share declining to 25 per cent, from the current 30 per cent. It also said that despite plans to enhance 4G data capacity by two-and-a-half times, the company may find it difficult to retain market share. Vodafone Idea lost 35 million subscribers in the third quarter ended December 2018 alone, a lion’s share of these users were lost after the company hiked the minimum recharge plan from Rs 10 to Rs 35. This led to an increase in the company’s average revenue per user (ARPU) during the quarter to Rs 89. Analysts also said that the country’s largest telecom firm should not look at renewing its licences in all the 22 circles. It should, however, look at raising tariff. “The rise in tariffs should reflect in its ARPU, however, that is largely driven by market forces,” an analyst said. Source said the company had no plans to not renew licences in the 22 circles as then it would cease to be a pan-Indian player. “Vodafone Idea would, however, focus on the seven to nine circles that it has identified as the highest revenue generating ones, for obvious business sense. There is no plan to not renew licences across circles. The telco is comfortable in terms of spectrum, and it would continue to be a pan-Indian player,” a source said. An email sent to the company remained unanswered. Even before the merger, the company had adopted a strategy to draw 80 per cent of its revenues from 20 per cent of the business. “The company has to pick and choose the circles it intends to be present in and the maximum revenue usually comes from circles with maximum number of subscribers and also the growth opportunities they offer,” an industry expert said. The company has started work on Rs 25,000-crore fund infusion, tower and fibre asset monetisation plans. Its board on Wednesday approved raising up to Rs 25,000 crore through rights issue. The issue price is set at Rs 12.50 per equity share, a Rs 2.50 premium over face value of Rs 10. The promoter shareholders — Vodafone Group and Aditya Birla Group — will contribute up to Rs 11,000 crore and up to Rs 7,250 crore, respectively, as part of the issue. This fundraising exercise will help the company take on competition from Reliance Jio and Bharti Airtel. British telecom major Vodafone holds 45.1 stake in the combined entity, while Kumar Mangalam Birla-led Aditya Birla Group controls 26 per cent and Idea shareholders own 28.9 per cent. Vodafone Idea posted a net loss of Rs 5,004 crore in the third quarter, mainly on network expansion costs. The company, however, managed to arrest the rapid ARPU decline, with their minimum value recharge and bundled plan offering. The country’s second largest telecom player Bharti Airtel, on the other hand, has made enough arrangements to stay relevant in the game for the next three-four years. It plans to raise funds to the tune of Rs 32,000 crore through rights issuance of up to Rs 25,000 crore and perpetual bond with equity credit up to Rs 7,000 crore. Experts said the company can raise more funds from Africa, reduce stake in its tower business and sustain despite no or negligible tariff increase. The firm, however, does not have that legroom and a tariff hike may be imminent, said analysts. They also expect Reliance Jio to roll out 5G services soon and after that, the Indian telecom space may consolidate further to two private players dominated by Jio and Airtel.